Sometimes a garden is missing just one thing to give it that special Zen. Water features add beauty and a sense of calm and serenity provided by the gentle rhythm of the water slowly flowing by. You don’t need to re-irrigate the whole yard to add a wonderful water feature. Sometimes just a simple container and the creative use of bamboo shoots can get the job done. 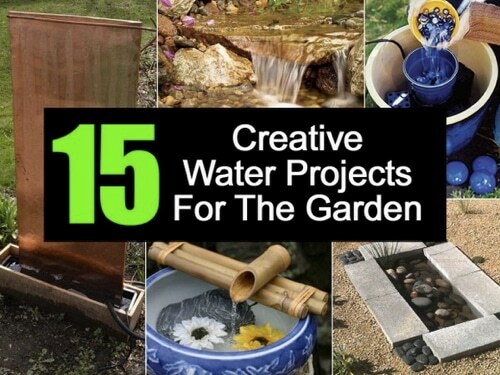 You’ll love the added ambiance that water brings to your garden.